The T-50 is currently undergoing flight tests that have so far been successful, Bondarev said. Previous reports stated that the aircraft would enter into service in 2016. 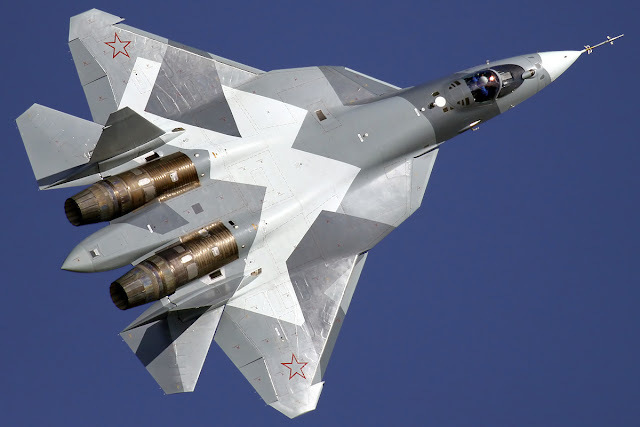 “Under the program, we will finish testing next year and will begin to receive the T-50 jets in 2017," Bondarev said. According to Bondarev, the aircraft fully meets the requirements.